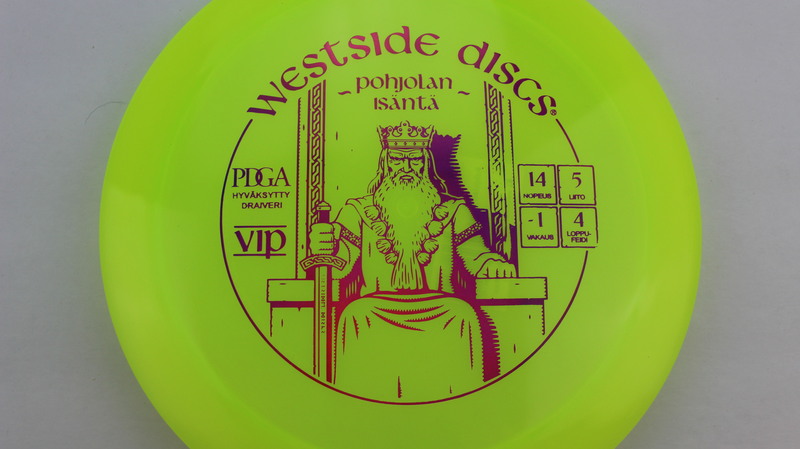 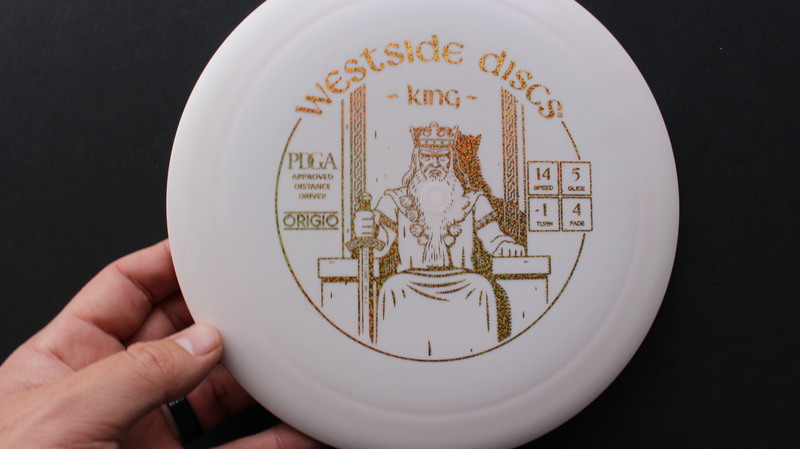 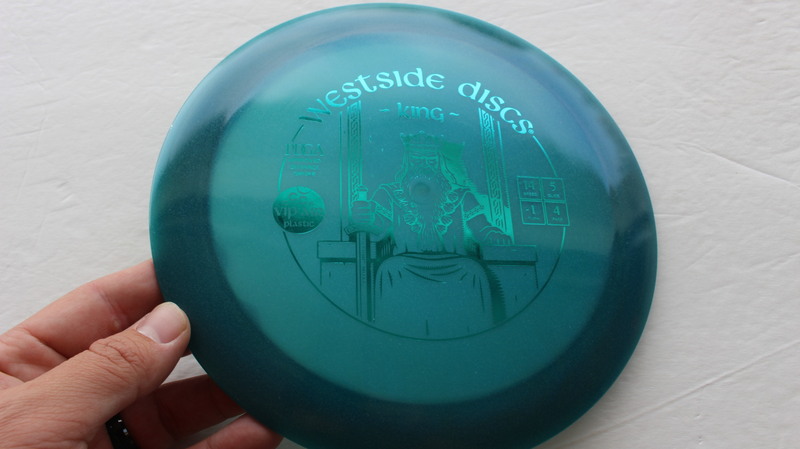 King – One of the faster discs in the Westside lineup, the King has some good Turn with a very reliable Fade. 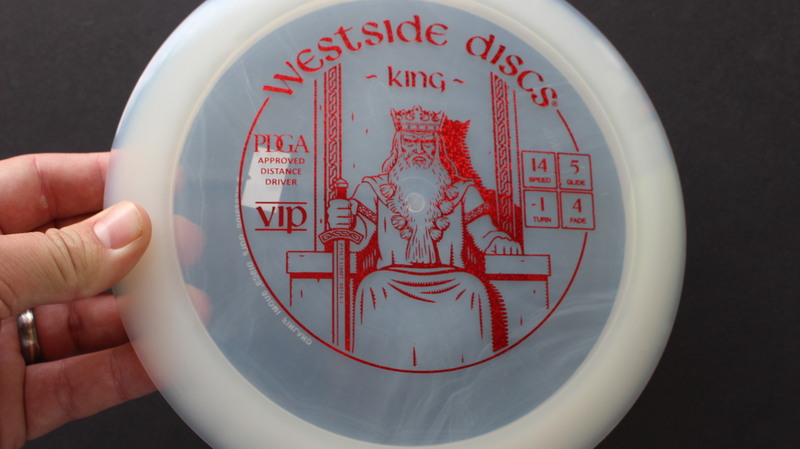 A nice tapered rim gives this a comfortable feel in the hand. 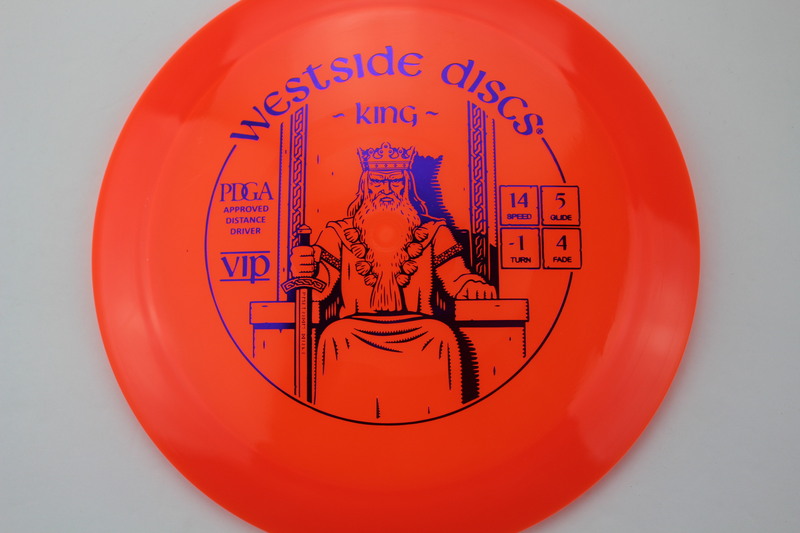 For the top arm speeds, the King will definitely get some flip up with a ton of Glide to get that max distance. 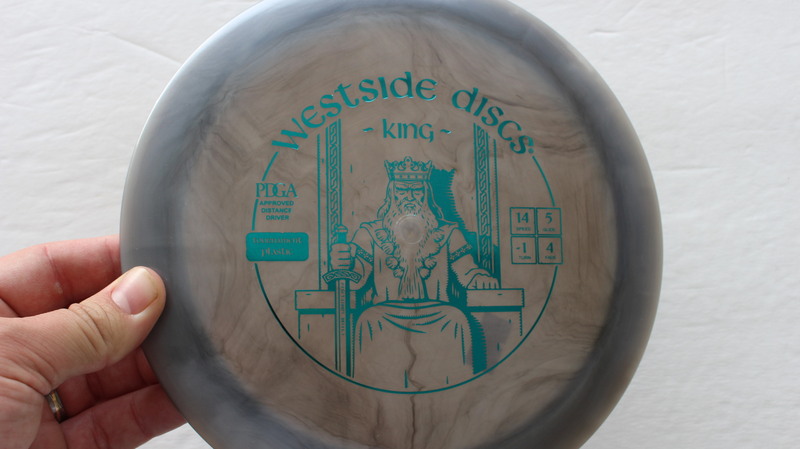 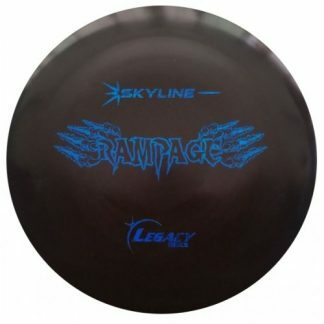 One of the more popular Distance Drivers, the King is available in a a wide variety of the Trilogy family plastics. 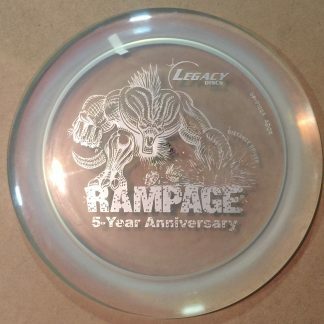 Burst Tournament Silver 169g Somewhat Domey Neutral Stiffness $16.51 Just 1 left! 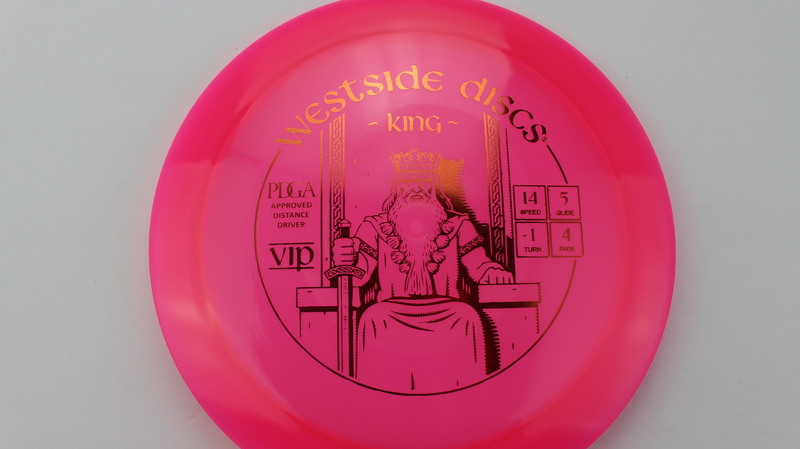 Pink VIP Light Purple 166g Neutral Flatness Somewhat Gummy $14.68 Just 1 left! 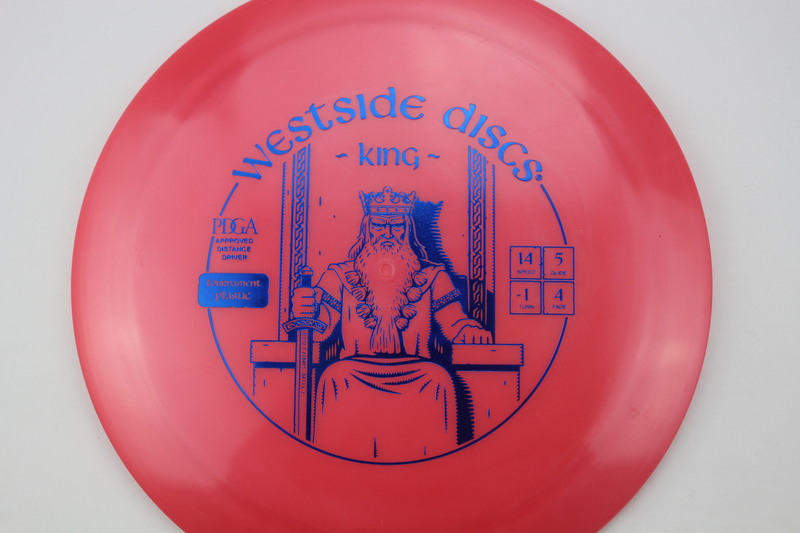 Red/Pink Tournament Blue 169g Somewhat Flat Neutral Stiffness $16.51 Just 1 left! 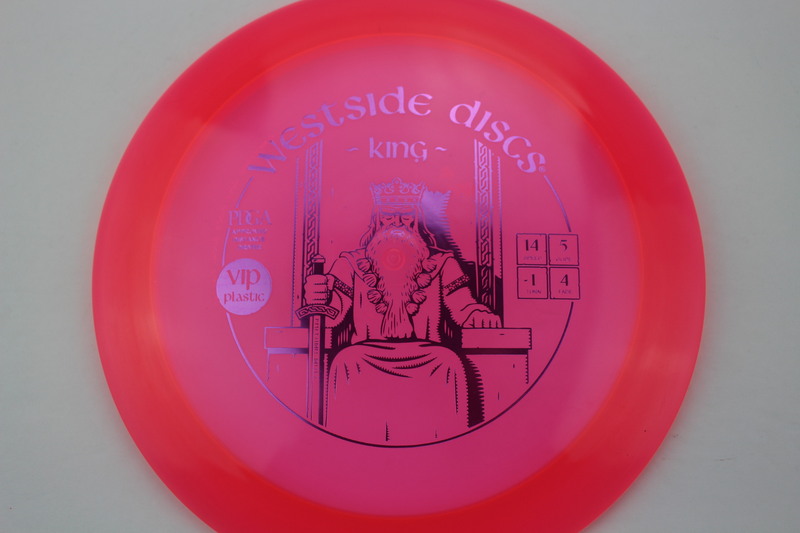 Red/Pink VIP Air Pastel Party Time 157g Somewhat Flat Somewhat Gummy $14.68 Just 1 left! 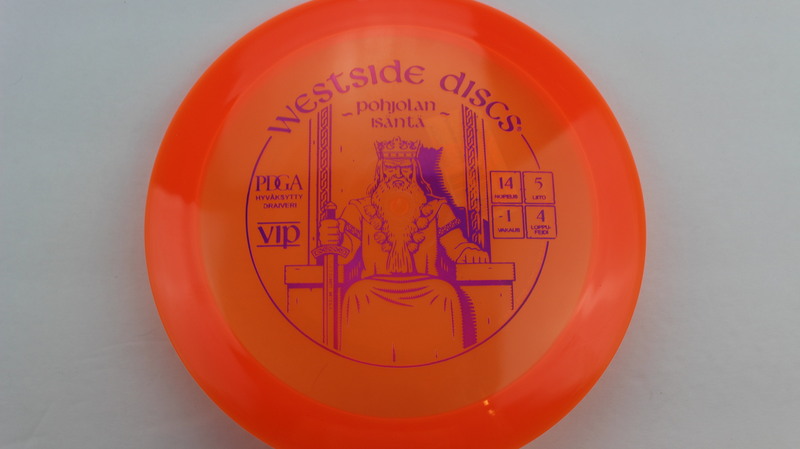 Orange VIP Purple 170g Neutral Flatness Neutral Stiffness $14.68 Just 1 left! 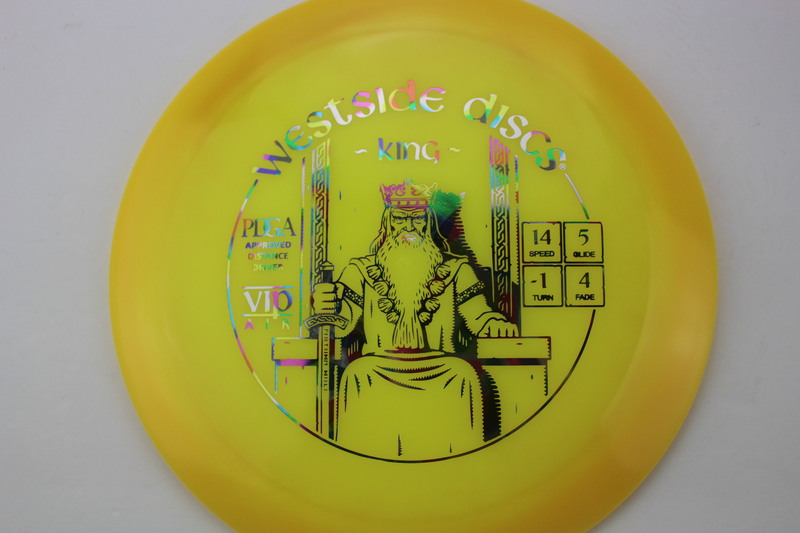 Yellow VIP Air Pastel Party Time 155g Pretty Flat Neutral Stiffness $14.68 Just 1 left! 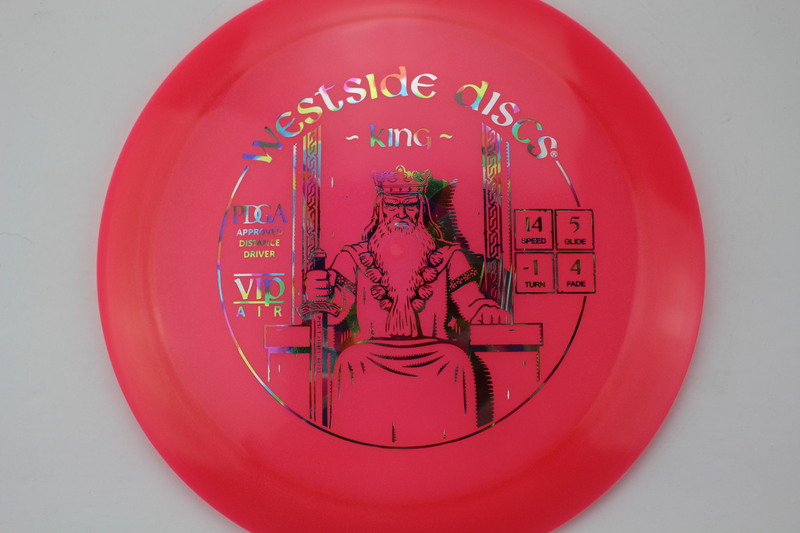 Pink VIP Bronze 169g Neutral Flatness Neutral Stiffness $14.68 Just 1 left! 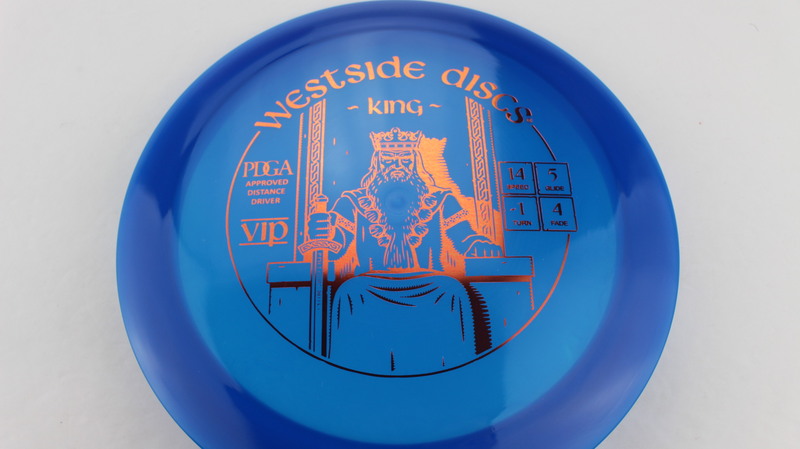 Blue VIP Bronze 169g Neutral Flatness Neutral Stiffness $14.68 Just 1 left! 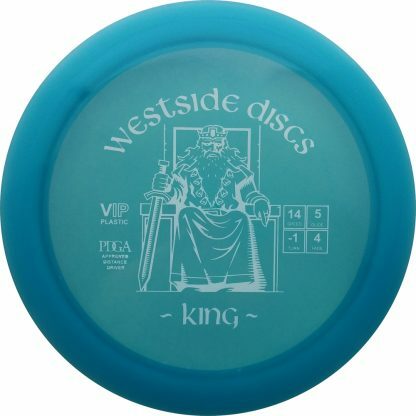 Yellow VIP Dark Blue 171g Neutral Flatness Neutral Stiffness $14.68 Just 1 left! 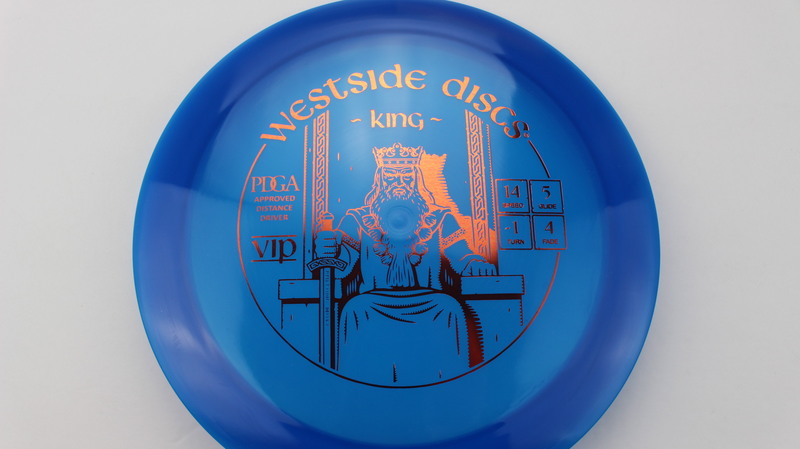 Pink/Orange VIP Dark Blue 170g Somewhat Flat Neutral Stiffness $14.68 Just 1 left! 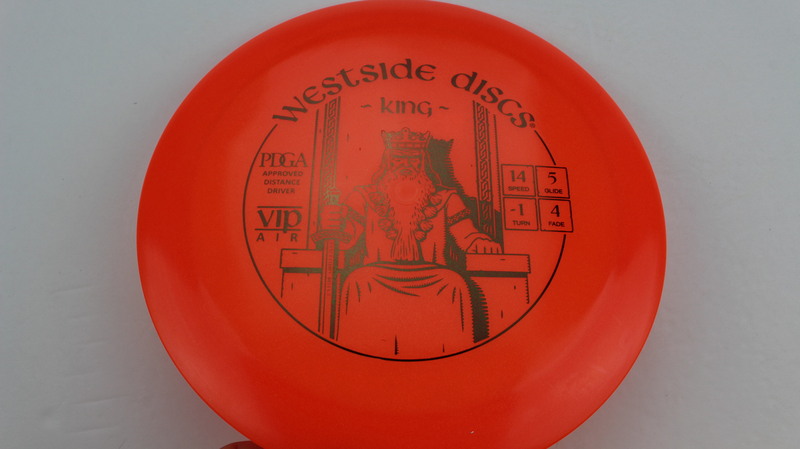 Orange VIP Red 173g Somewhat Flat Neutral Stiffness $14.68 Just 1 left! 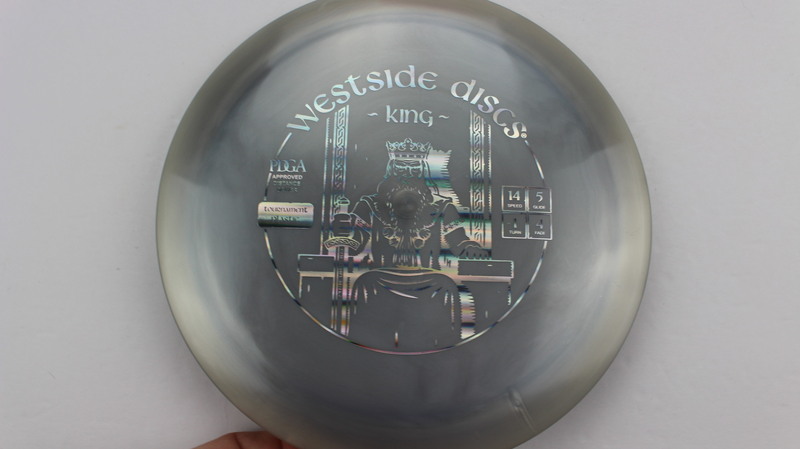 Burst Tournament Silver 169g Neutral Flatness Neutral Stiffness $16.51 Just 1 left! 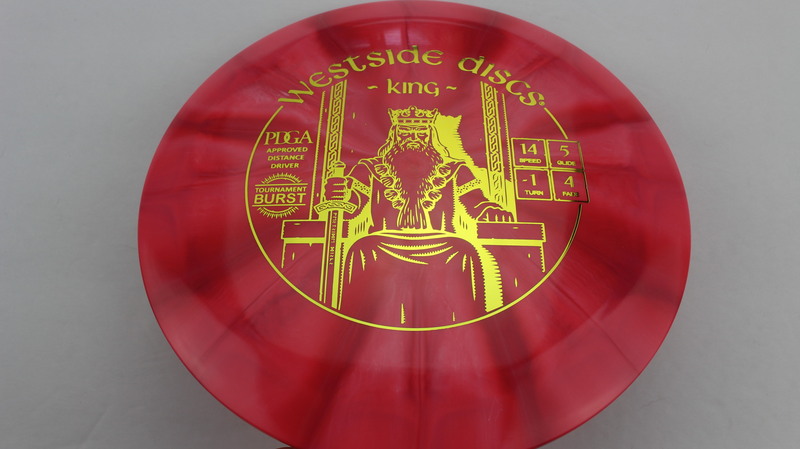 Burst Tournament Gold 175g Neutral Flatness Neutral Stiffness $16.51 Just 1 left! 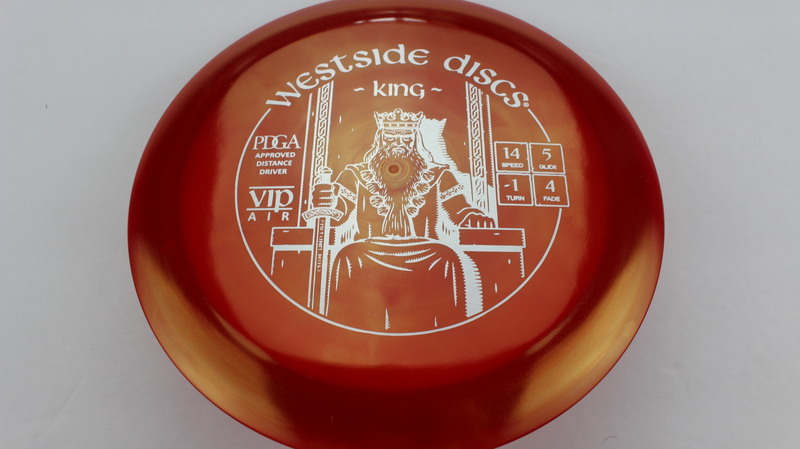 Red VIP Air Silver 156g Pretty Flat Somewhat Gummy $14.68 Just 1 left! 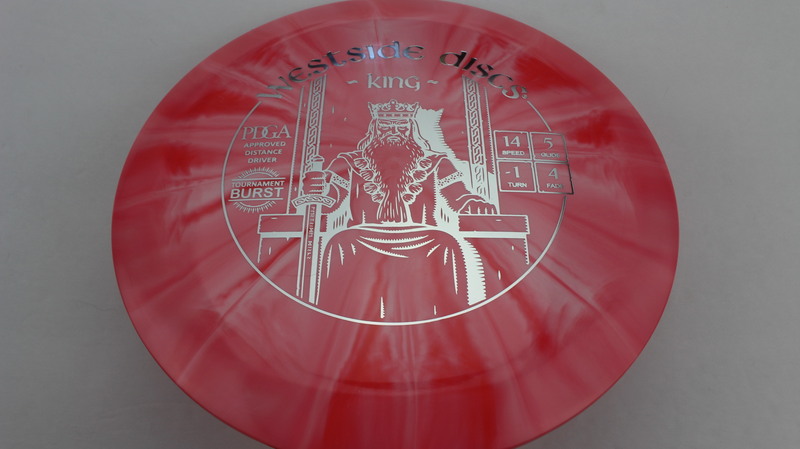 Red VIP Air Silver 157g Somewhat Flat Somewhat Gummy $14.68 Just 1 left! 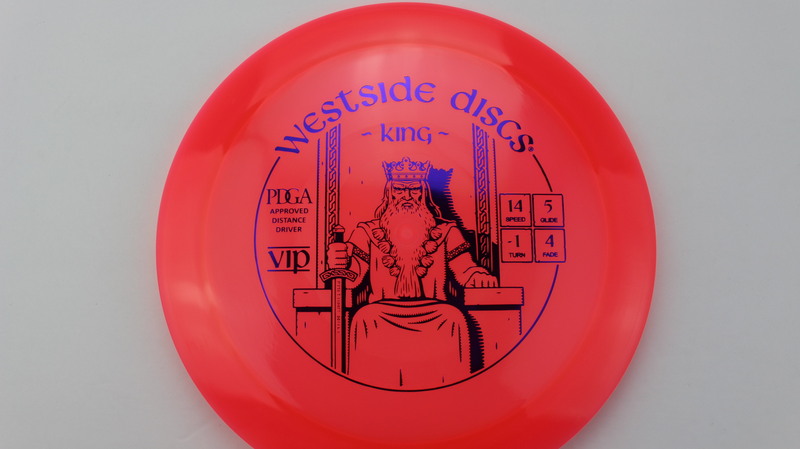 Red VIP Air Black 158g Somewhat Flat Somewhat Gummy $14.68 Just 1 left! 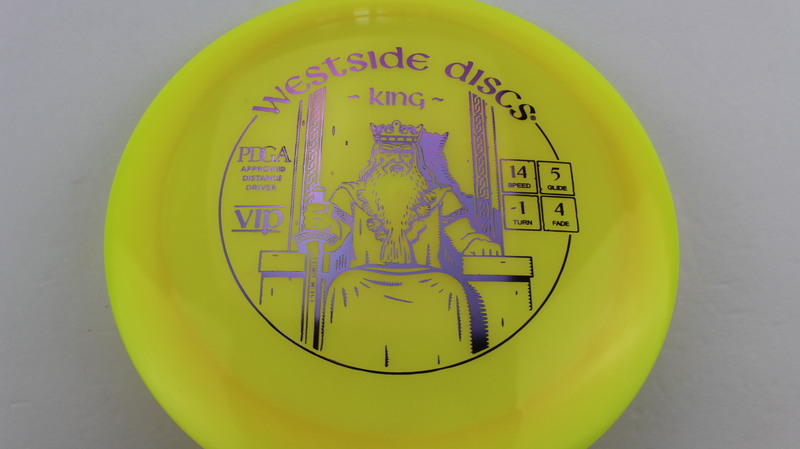 Yellow VIP Light Purple 173g Neutral Flatness Somewhat Gummy $14.68 Just 1 left! 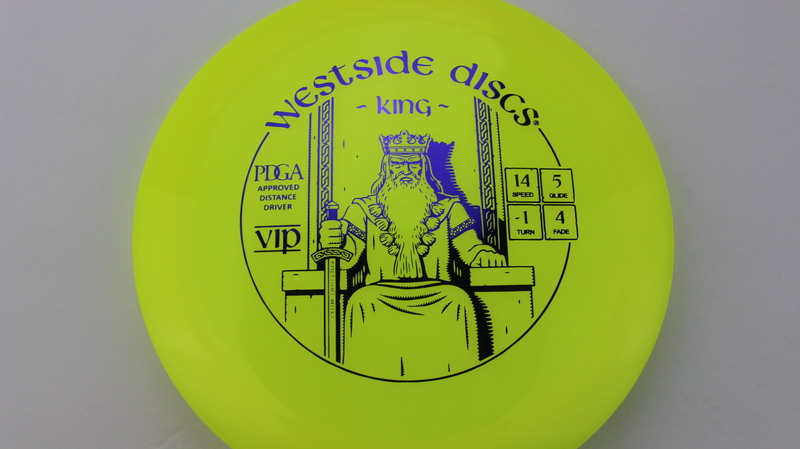 Yellow VIP Light Purple 174g Neutral Flatness Somewhat Gummy $14.68 Just 1 left! 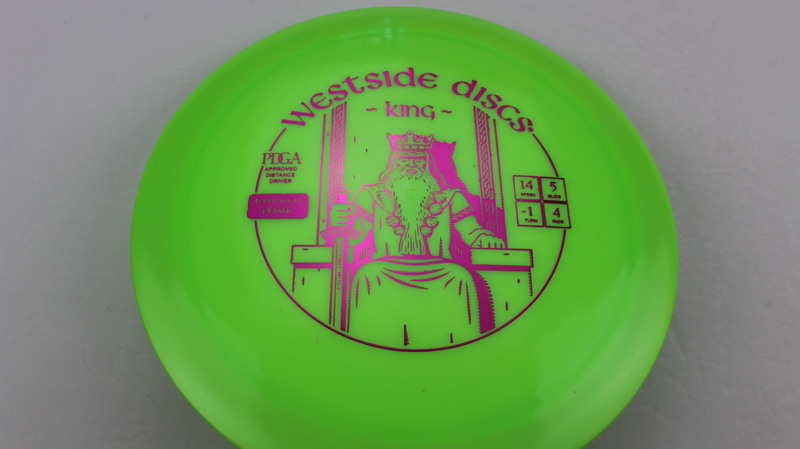 Green Tournament Fuchsia 175g Somewhat Flat Neutral Stiffness $16.51 Just 1 left! 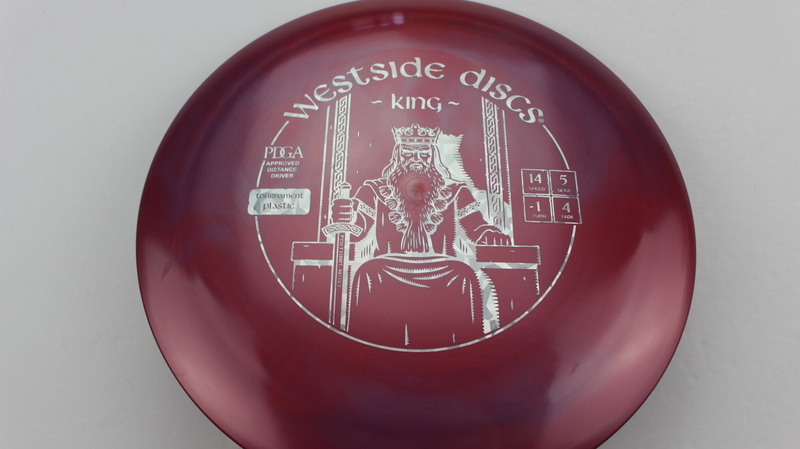 Dark Pink Tournament Silver Fracture 175g Somewhat Flat Neutral Stiffness $16.51 Just 1 left! 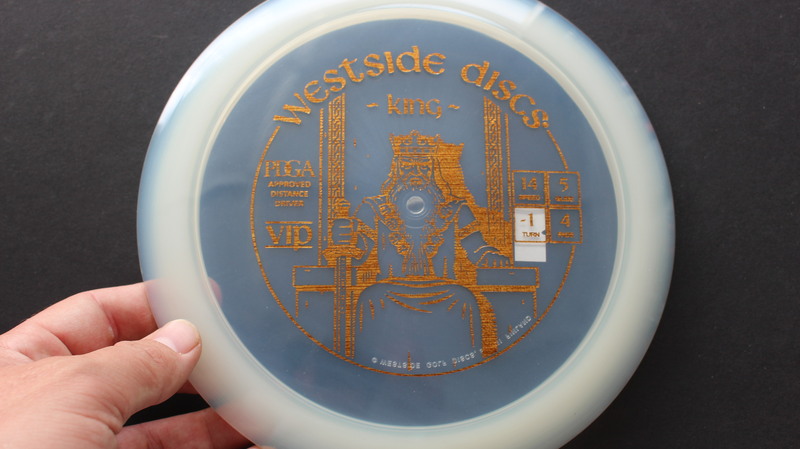 Yellow/Orange VIP Light Purple 171g Neutral Flatness Neutral Stiffness $14.68 Just 1 left! 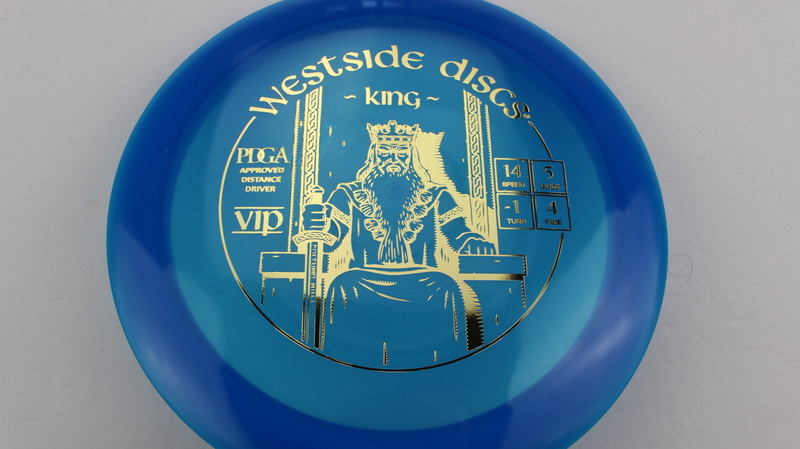 Blue VIP Gold 172g Neutral Flatness Neutral Stiffness $14.68 Just 1 left! 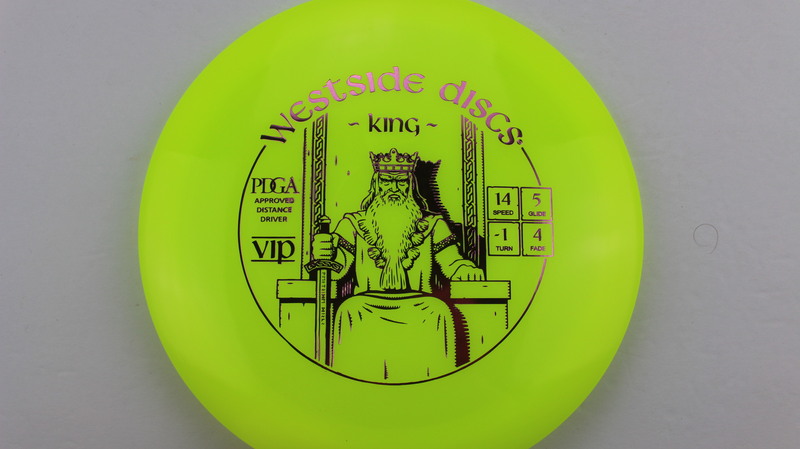 Yellow VIP Pink 175g Neutral Flatness Neutral Stiffness $14.68 Just 1 left! 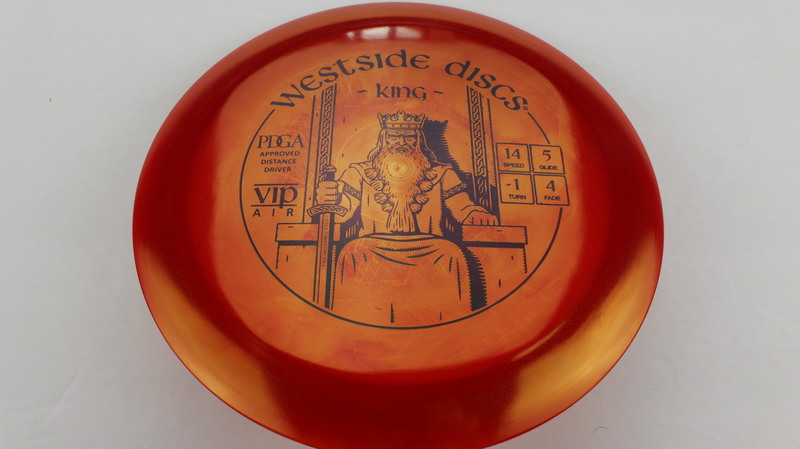 Red/Orange VIP Air Dark Gold 156g Pretty Flat Somewhat Gummy $14.68 Just 1 left! 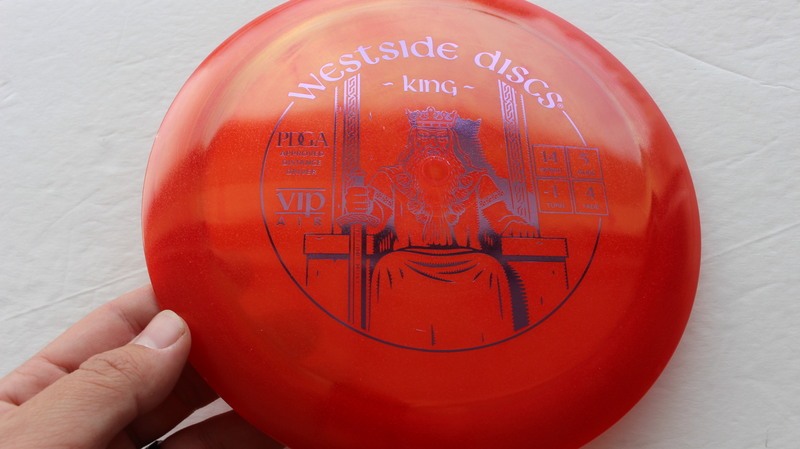 Red VIP Air Dark Purple 158g Pretty Flat Neutral Stiffness $14.68 Just 1 left! 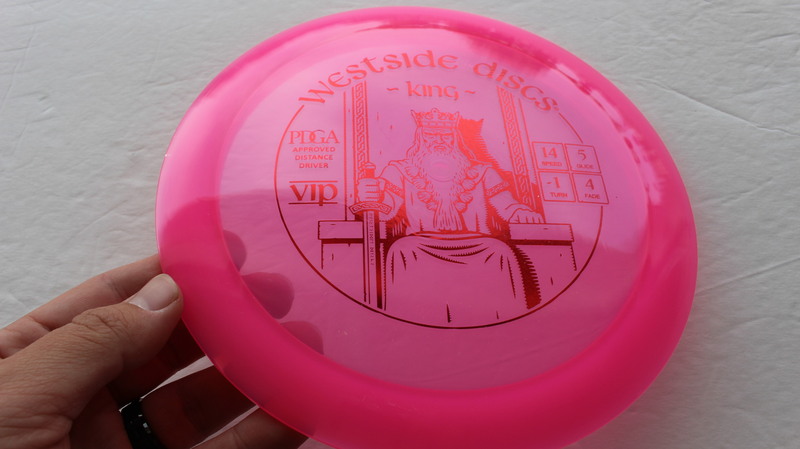 Pink VIP Red Dots - Mini 173g Somewhat Flat Neutral Stiffness $14.68 Just 1 left! 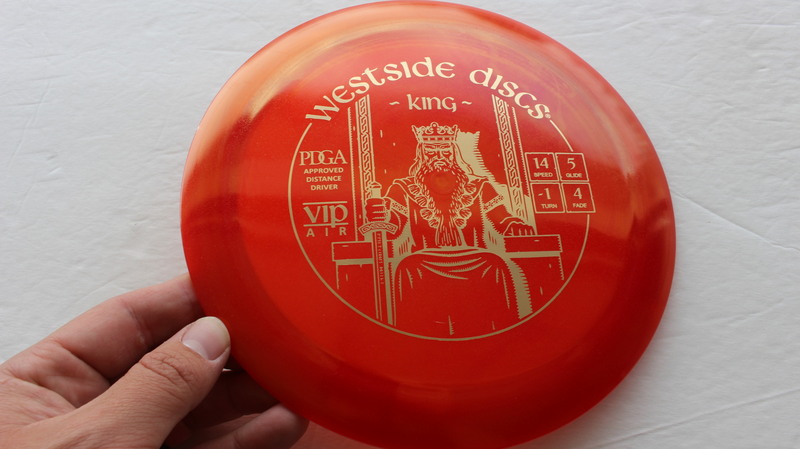 Red/Orange VIP Air Gold 158g Pretty Flat Neutral Stiffness $14.68 Just 1 left! 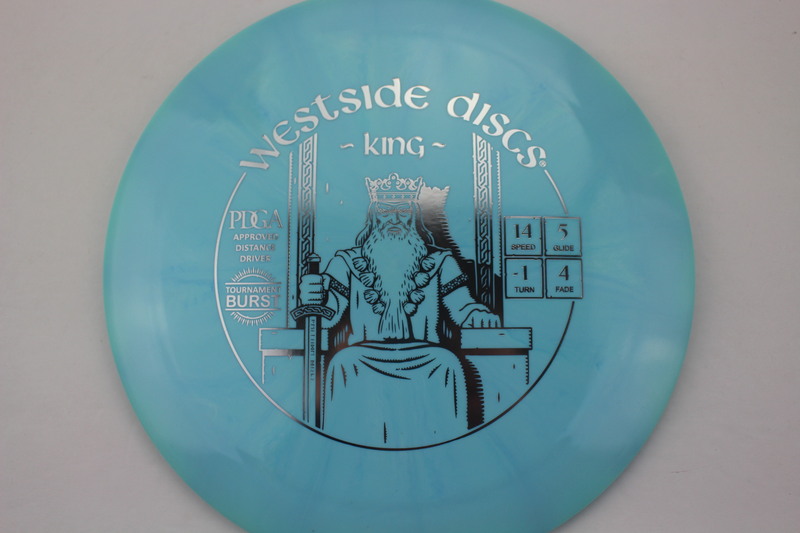 Blue VIP Air Teal 156g Pretty Flat Somewhat Gummy $14.68 Just 1 left! 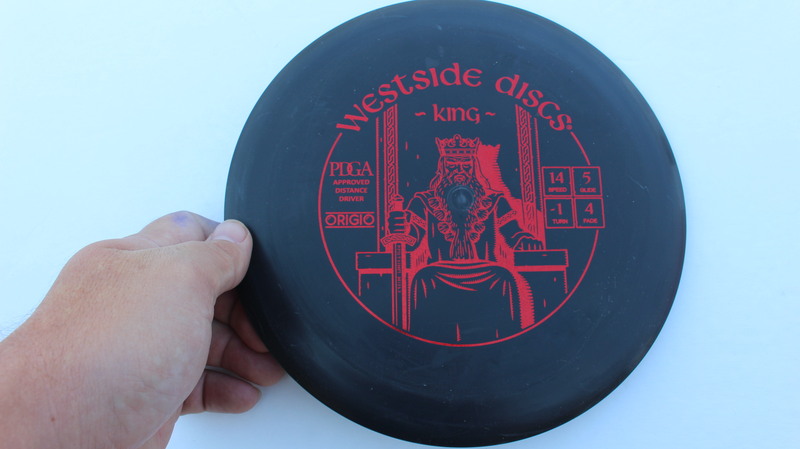 Black Origio Red 174g Very Flat Very Stiff $8.26 Just 1 left! 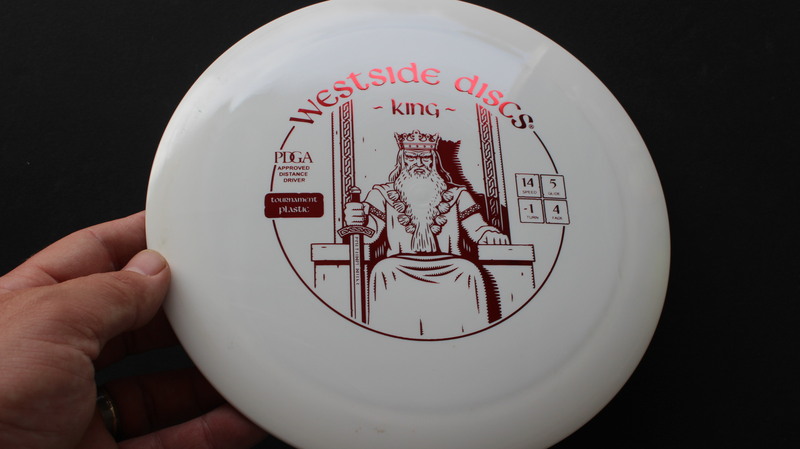 White VIP Wood Grain 174g Pretty Flat Neutral Stiffness $14.68 Just 1 left! 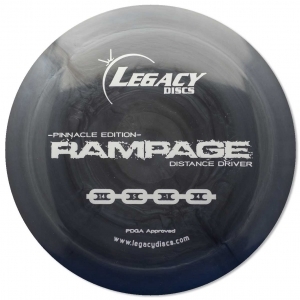 Swirl - Grey Tournament Teal 171g Pretty Flat Somewhat Stiff $16.51 Just 1 left! 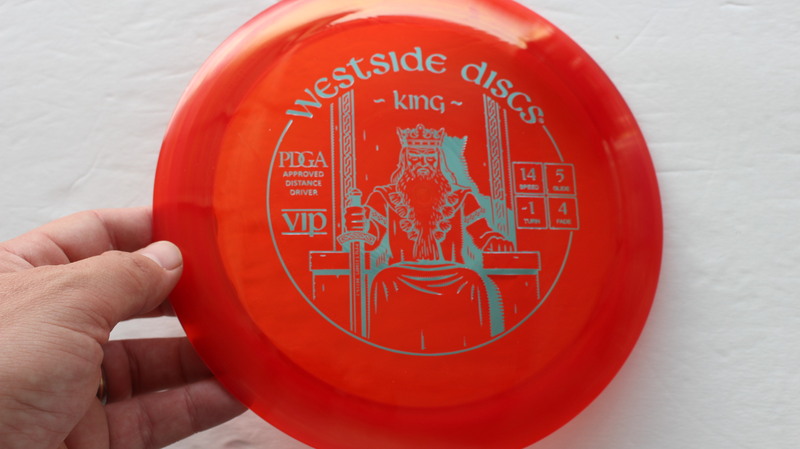 Red VIP Light Blue 169g Somewhat Flat Somewhat Gummy $14.68 Just 1 left! 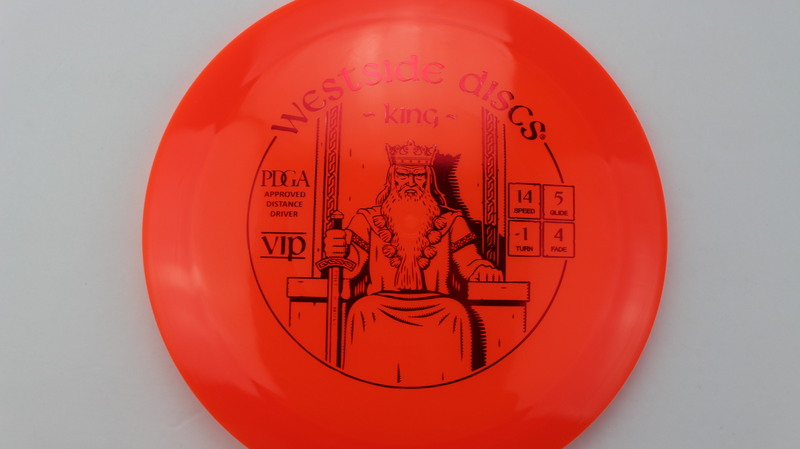 White Tournament Red 173g Somewhat Flat Neutral Stiffness $16.51 Just 1 left! 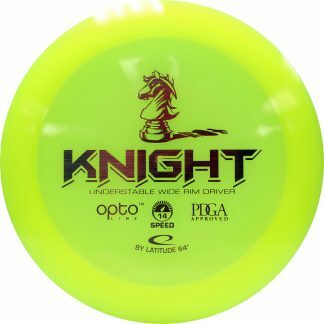 White Origio Gold Dots - Mini 175g Very Flat Very Stiff $8.26 Just 1 left!